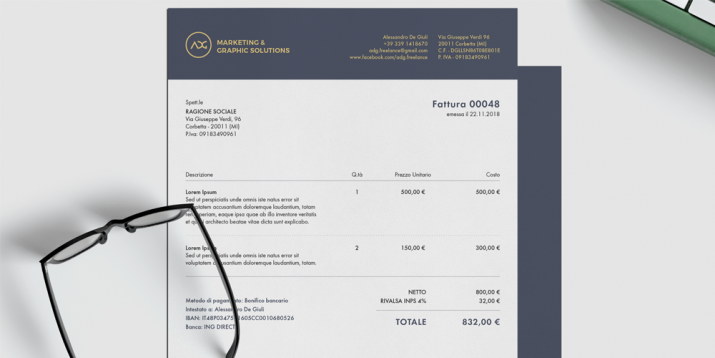 Even in 2019, letterheads continue to be a hot topic. 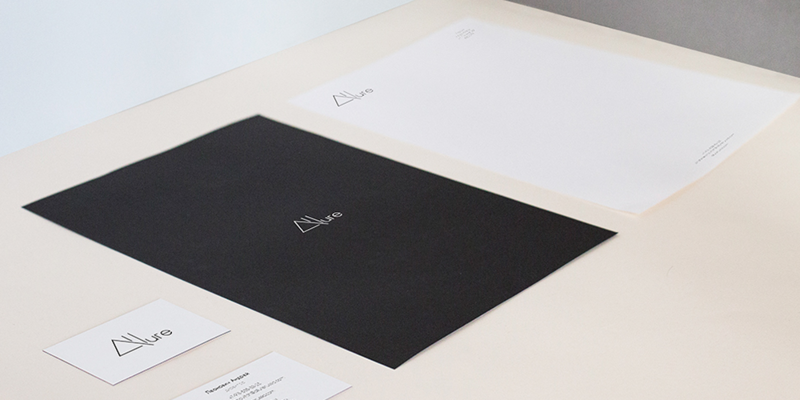 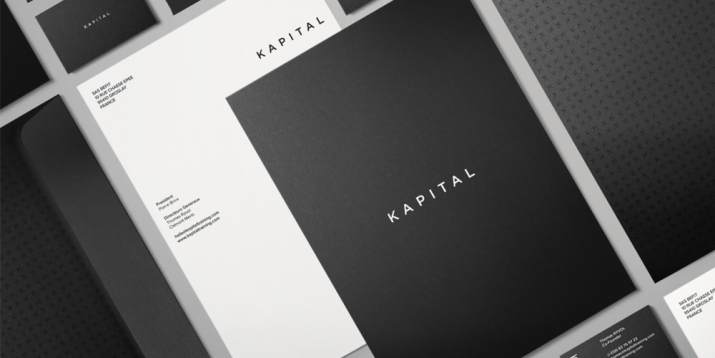 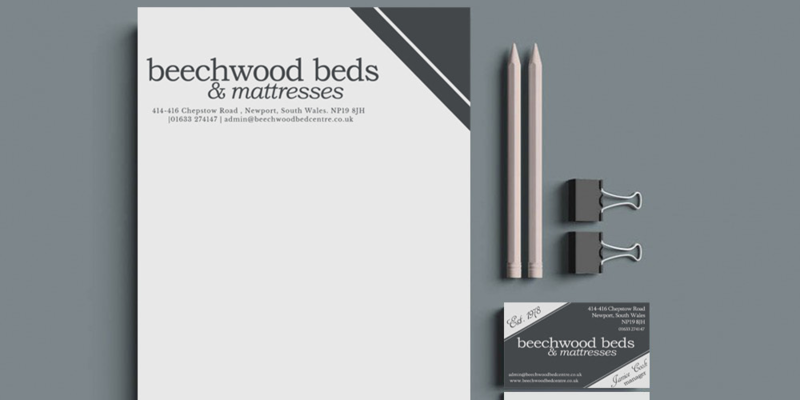 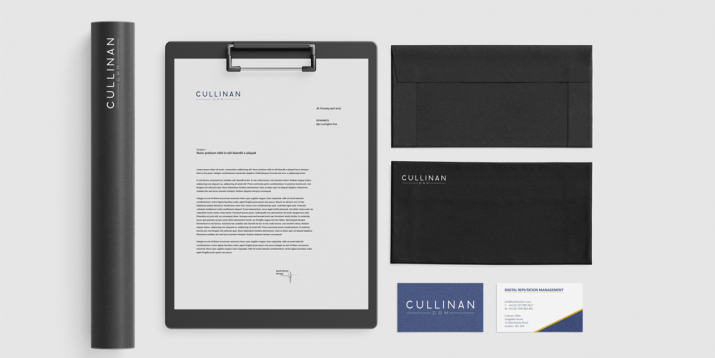 Alongside professional business cards, no impeccable business stationery set is complete without high-quality letterheads. 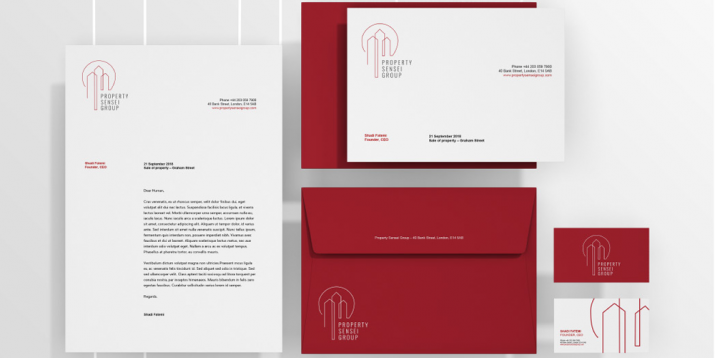 Regardless of whether you communicate digitally or by post, it’s essential that you have well-designed business correspondence. 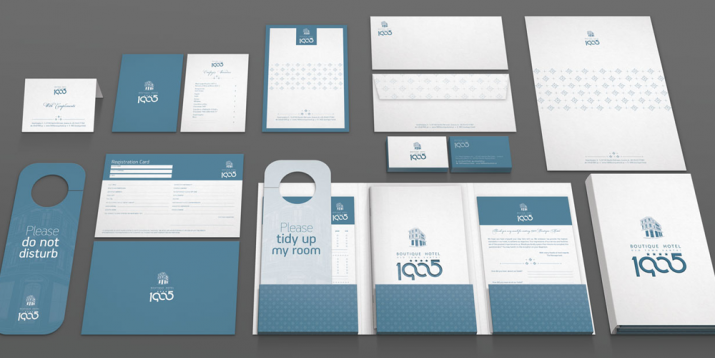 To help you get started with your design, we’ve prepared some inspiration for you. 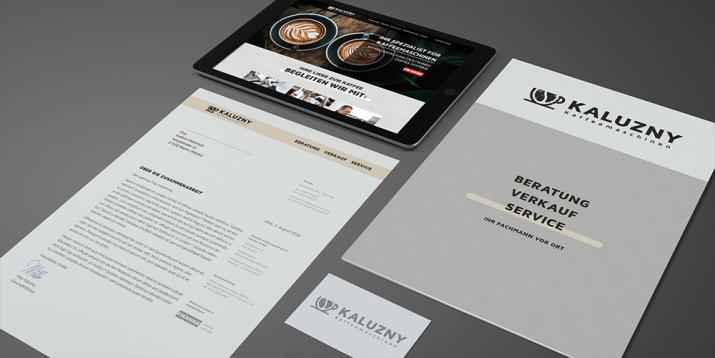 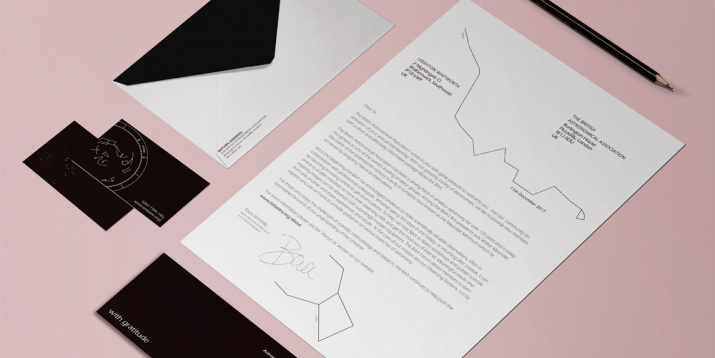 We’ve selected some of the latest examples of successful letterhead designs from designers based in Europe. 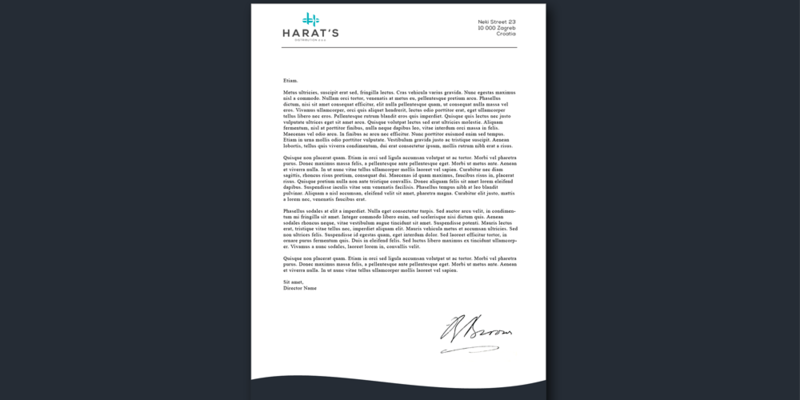 Gone are the days when letter paper only contained a name and some rough contact details in the upper right corner. It’s time to bring a breath of fresh air into the communication between companies and customers. 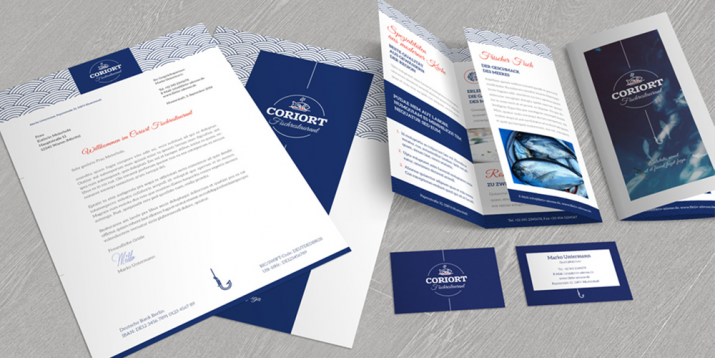 When selecting the design, it is, of course, important to ensure that it reflects and conveys the ideas and values of your company. 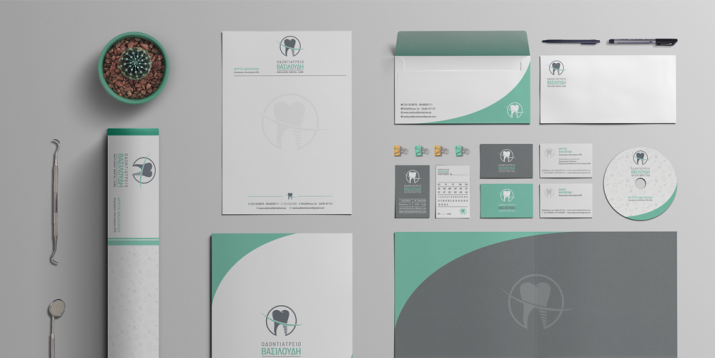 Often the colours of the logo or the logo itself work well as the central theme. 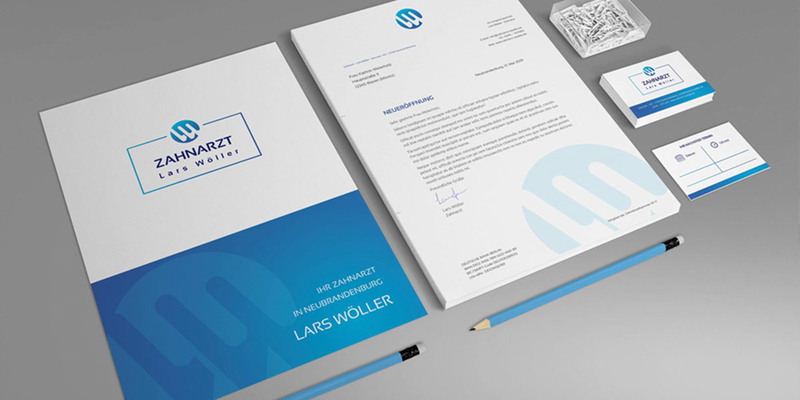 The overall look of the paper and above all the letterhead says a lot about the success and reputation of a company. 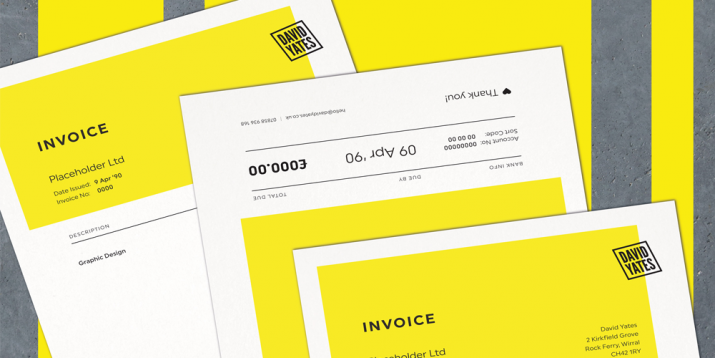 This applies equally to business letters, offers, invoices or newsletters. 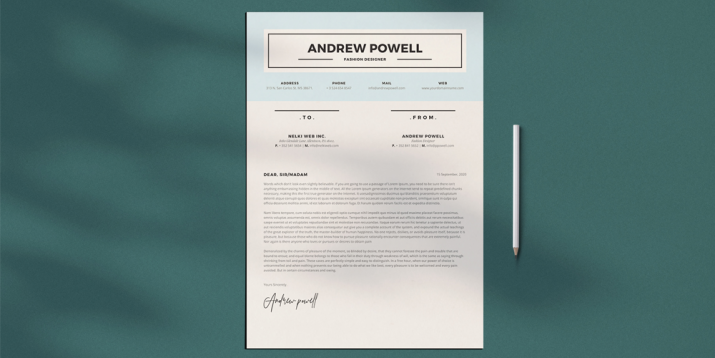 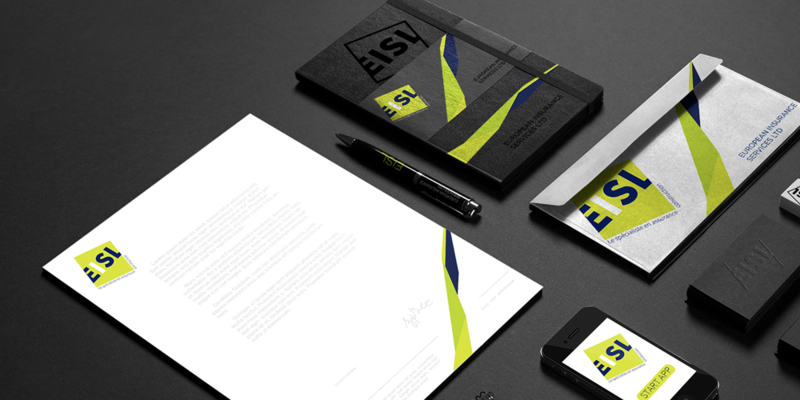 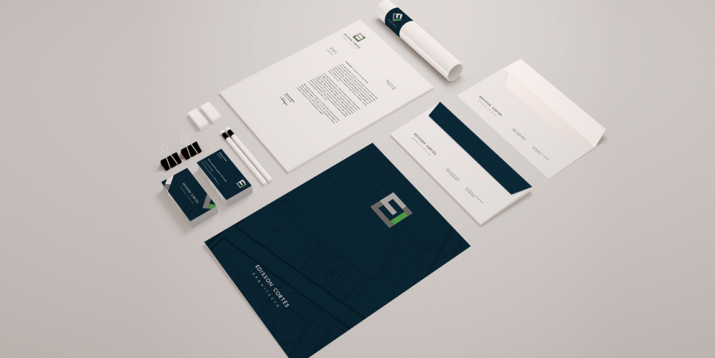 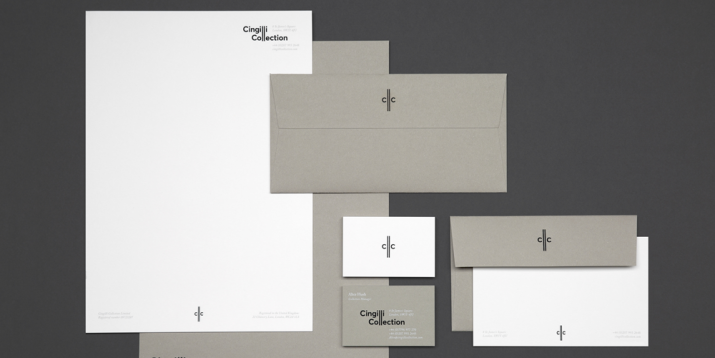 An unmistakable design is the be-all and end-all of business correspondence. 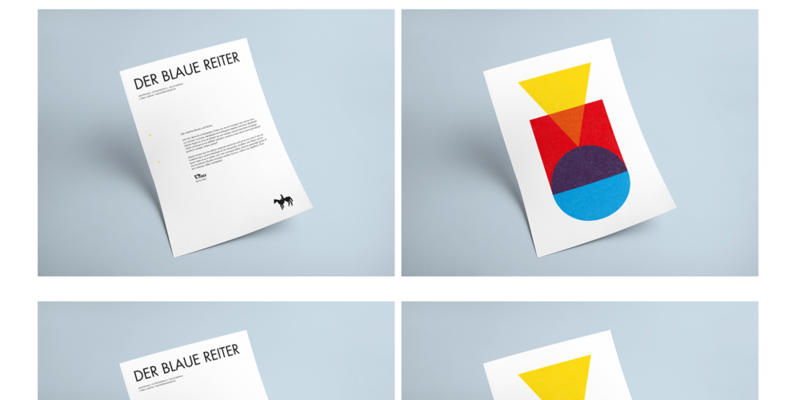 Take a few minutes to scroll through these designs and let yourself be inspired. 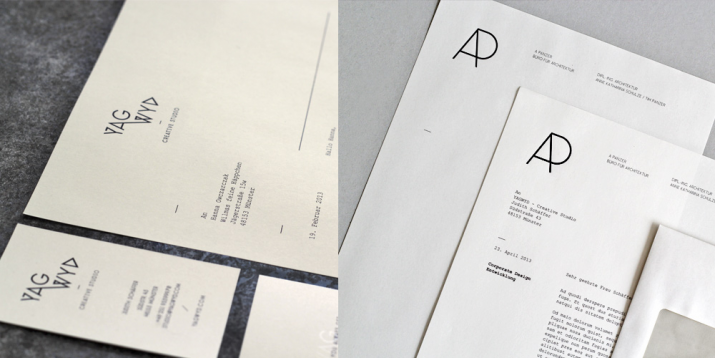 Which letterhead is your favourite? 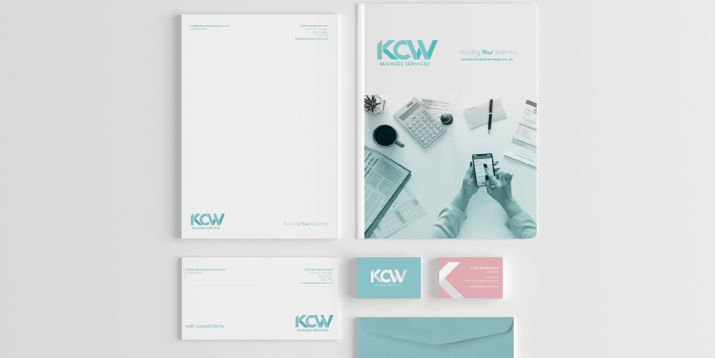 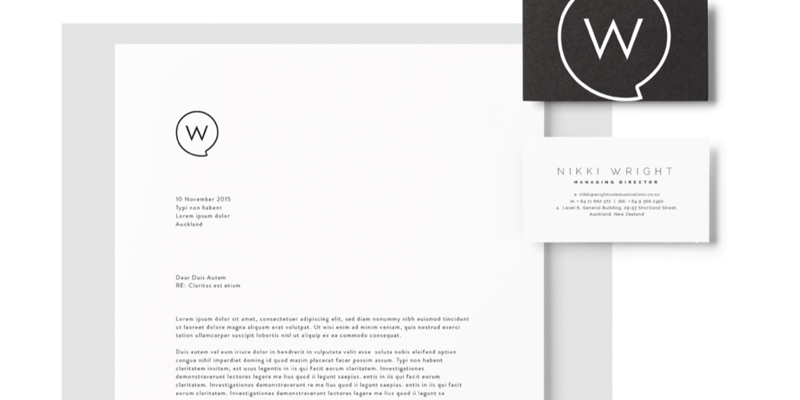 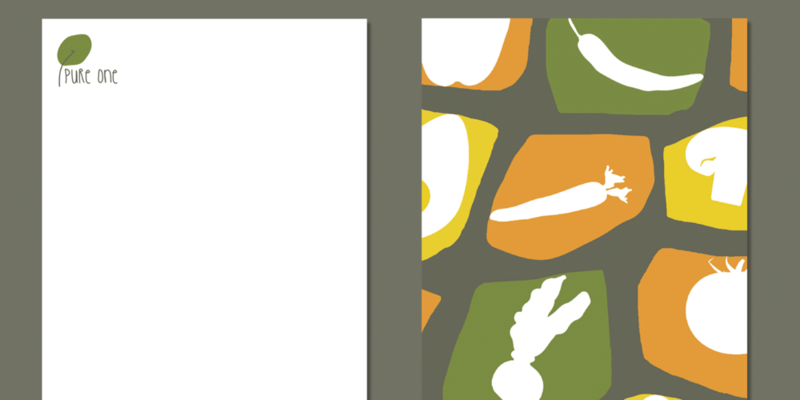 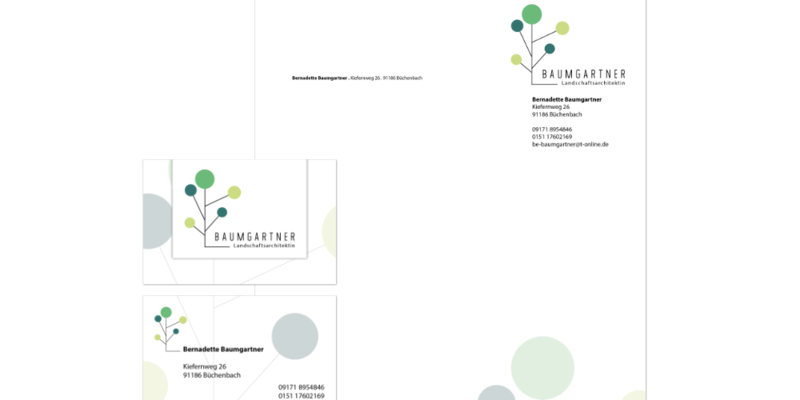 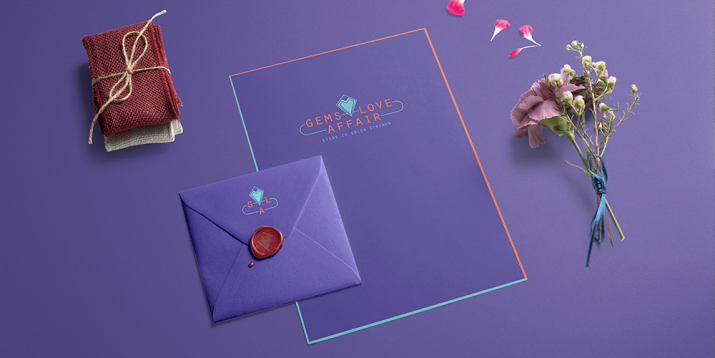 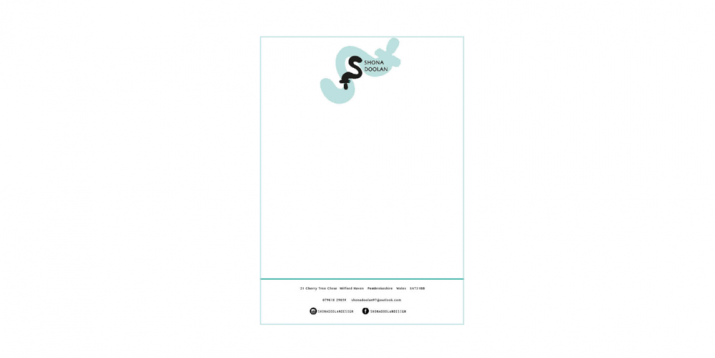 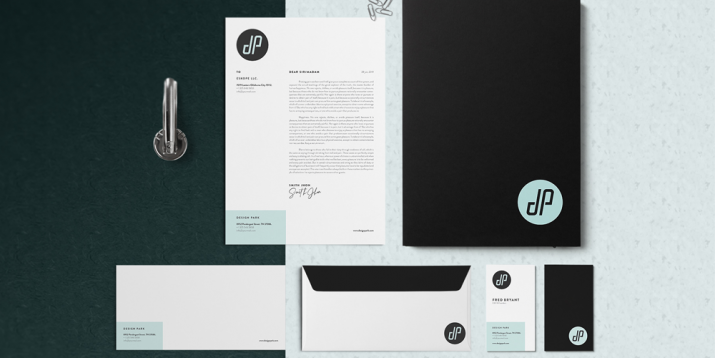 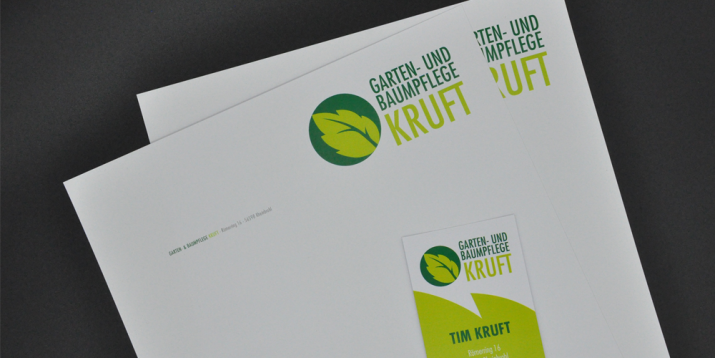 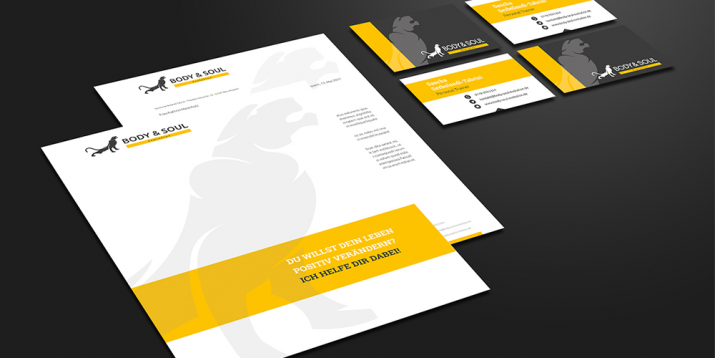 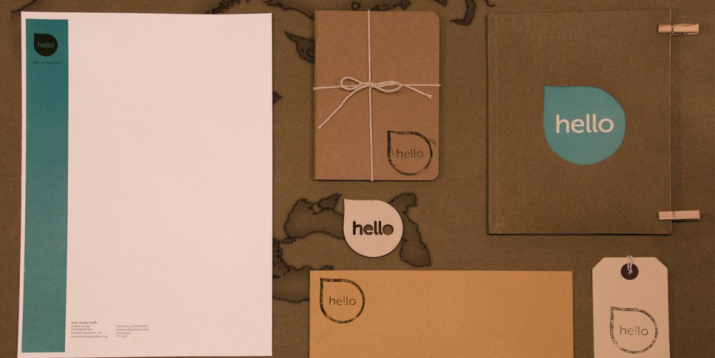 Letterhead inspirations, Compliment Slips and more!